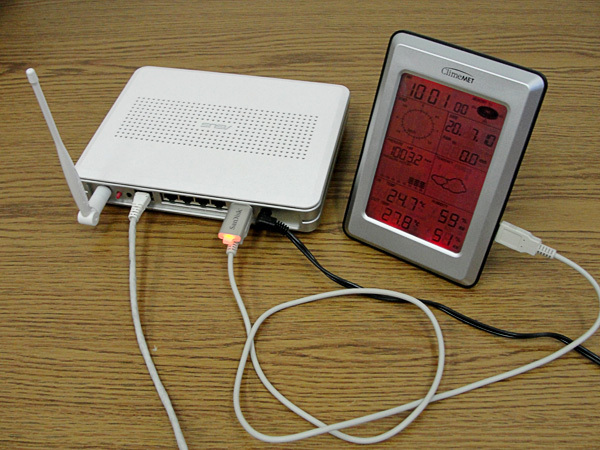 Stribog is software for meteostations running on ASUS WL 500gP router. 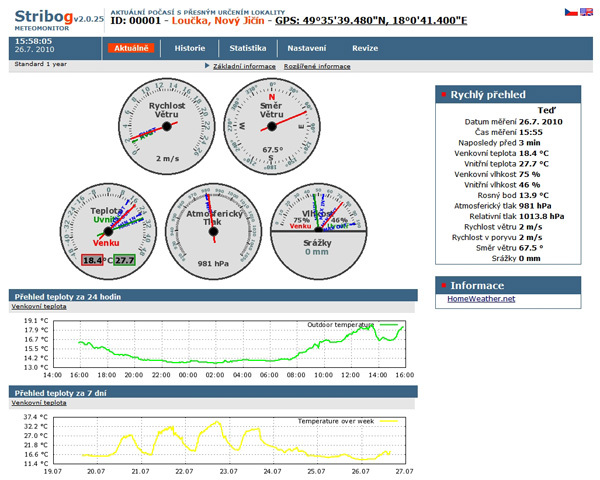 Stribog saves measured data on the Flash Drive into a special database, creates a web interface on the router (local web interface accessible from the internal network as well as "from outside") both the measured data and information about weather station sends to the central meteoserver (www.homeweather.net). You do not need any computer or server, Stribog local web interface is automatically available in the router. Sure, the router cost some money, but it is much cheaper than a computer. Assuming continuous operation router is significantly more economical due to the consumption of electricity and thus save you considerable expense. 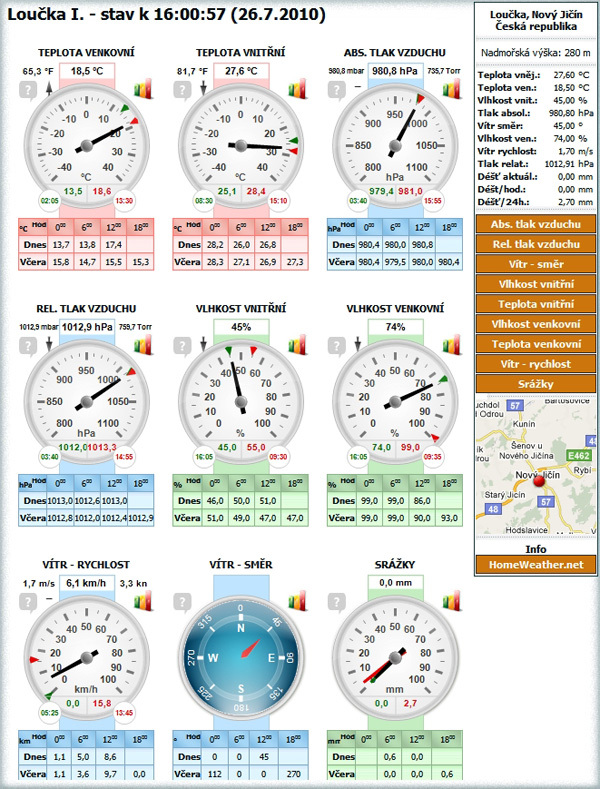 Except for "communication" with Weather Station and Stribog you have all the other features and options of router (e.g. expansion of computer networks, connecting a web camera, etc.). In locations where there is no Internet available, in connection with the USB modem (CDMA, GPRS / Edge, 4G ....), to access the Internet and vice versa, or from the Internet to access readings from weather stations.